We've invited representatives from Cavalry Ventures, Techstars, The LMU Entrepreneurship Center, Hub:raum, and Deloitte Germany member firms to explain the current state of innovation ecosystems in Germany and how they can benefit Japanese corporations and venture companies. Even when compared to other European nations, Germany’s startups have been showing remarkable growth. Since 2016, there have been more and more German companies like Dubsmash or GoEuro that have managed to raise billions in funds. Our speakers will include representatives of organizations deeply rooted in the German Startup Ecosystems. 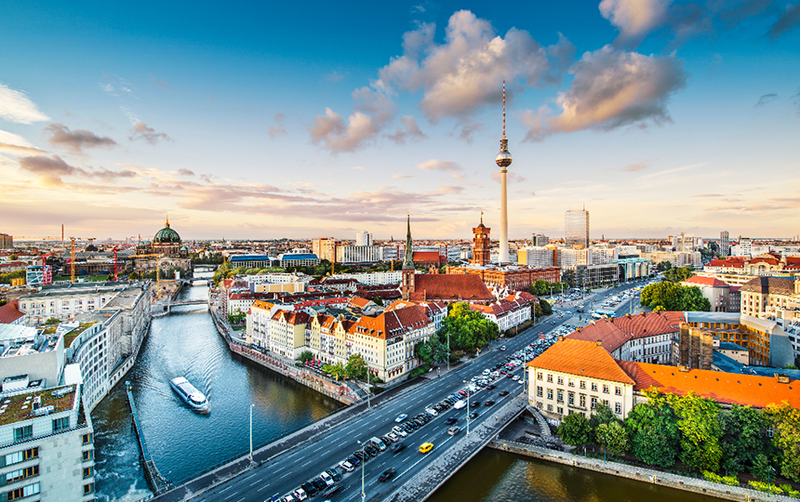 Global corporations are found in every region of Germany, but every regional German industry is different, with each of them influencing and growing their startup ecosystems in distinct ways. The speakers will talk about opportunities in Germany for VCs, corporate incubators, university accelerators etc. Everyone from startups to corporations will be able to gather the most up-to-date information that will surely aid them in their business. This is a unique opportunity to learn directly about German startup ecosystems. We sincerely hope to see you there. A seed fund established in 2016. Besides investing, Cavalry Ventures also provides support for entrepreneurs. So far, they’ve invested in over 70 companies, exiting nine of them, and going public with one. An accelerator with a global network of over 150 countries. Techstars is partnered with many international firms, and since 2007, has offered support to over 1,100 companies. A university organization based in Munich. The LMU Entrepreneurship Center boasts over 10 years of experience in supporting startups, as well as a community of 12,000 members. Deutsche Telekom’s incubator and early-stage venture capital fund. Other than strategic investments, Hub:raum creates business opportunities by connecting corporations with Deutsche Telekom and other companies. First-time participants need to register here in order to apply for events. After you’ve completed your registration, please apply here.